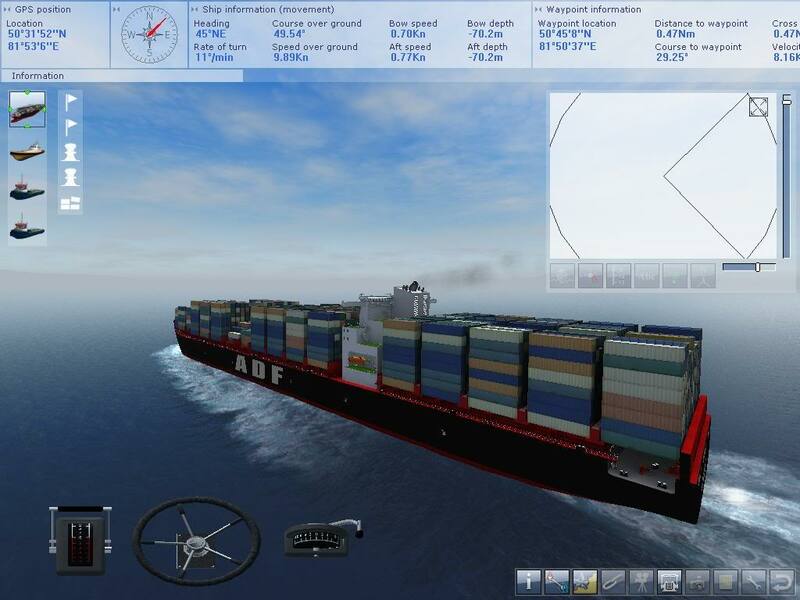 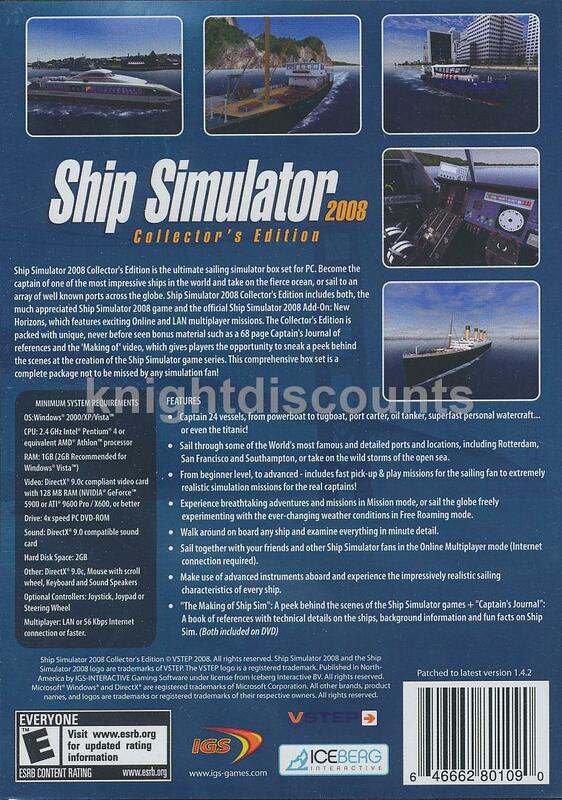 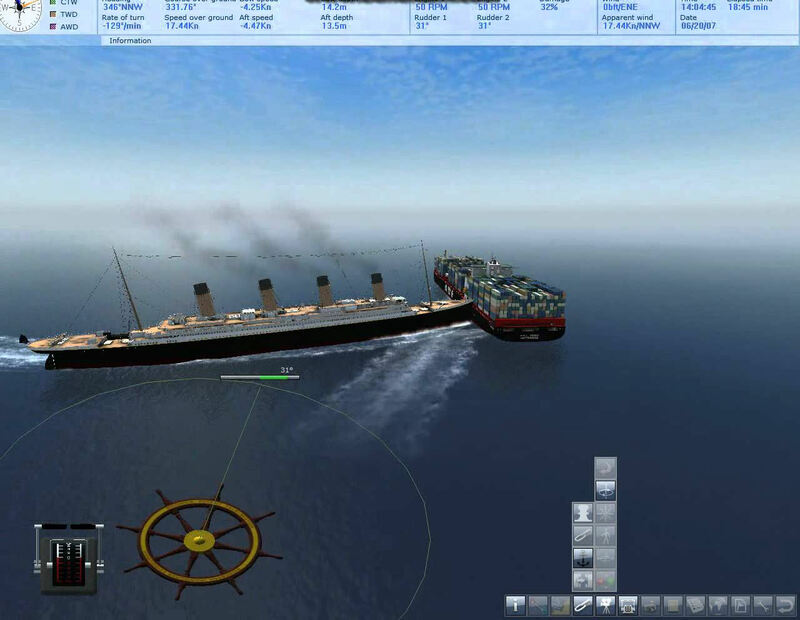 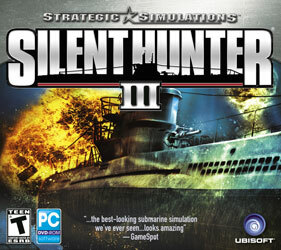 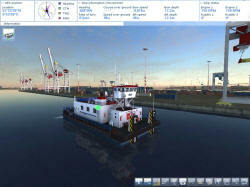 Ship Simulator 2008 Collector’s Edition is the ultimate sailing simulator box set for PC. Ship Simulator 2008 Collector’s Edition includes both, the much appreciated Ship Simulator 2008 game and the official Ship Simulator 2008 Add-On: New Horizons, which features exciting Online and LAN multiplayer gameplay. 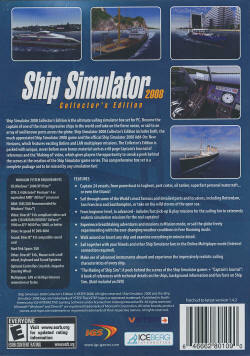 The Collector’s Edition is packed with unique, never-before-seen bonus material such as a 70+ page Captain’s Journal of references and the ‘Making of Ship Simulator’ video, which gives players the opportunity to sneak a peek behind the scenes at the creation of the Ship Simulator game series. 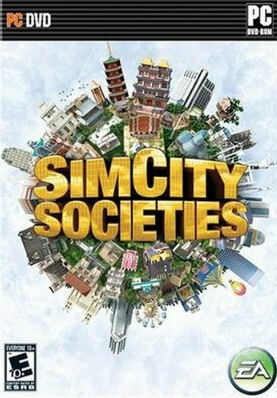 This comprehensive box set is a complete package not to be missed by any simulation fan! 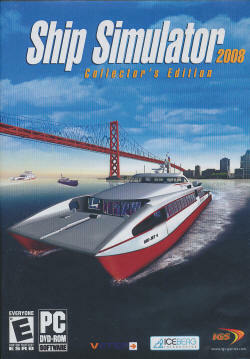 Includes the original Ship Simulator 2008 + New Horizons expansion + Mission Editor + PDF manuals plus a 64pg Captain's Journal. 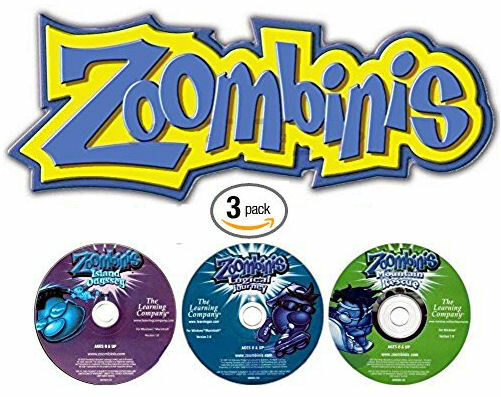 Please note, the manuals & journals are in PDF format on the disc. 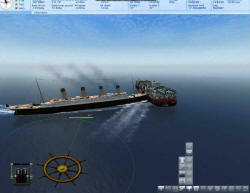 Long distance voyages. 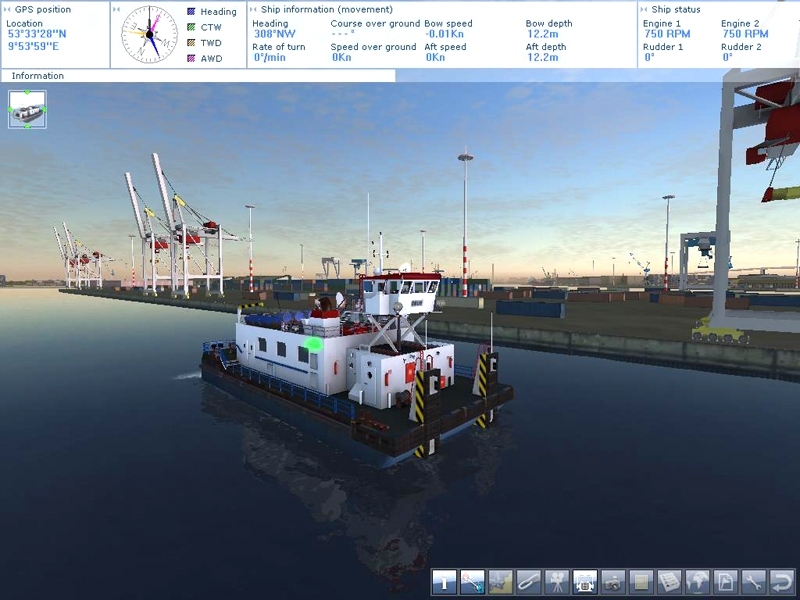 Start in one harbor and finish in another.